Learn how the Numpad point can be used and see it in action with the sample projects. What is the Numpad point? The Numpad point can be used to quickly collect numeric data with options to specify a valid range of numbers or to set a limit on the number of digits that can be entered. Provides a numpad style keyboard to quickly capture numeric data. Can be configured to only allow values within a specified range. Can be configured to set a limit on the number of digits that can be entered. Decimal character can be specified manually or automatically using the device's regional settings. The Numpad point can be configured in the Mobile Data Anywhere Designer to customise the behaviour of the point. 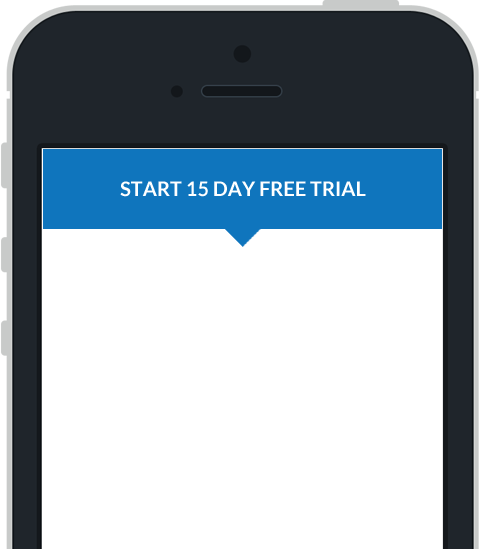 Below is an example of the properties window for a Numpad point, opened in the Mobile Data Anywhere Designer. These options can be used to customise the appearance and format of the Numpad point. The display size is used to specify the width of the Numpad point, when display on a mobile device. The decimal character can be set manually or can be set to automatically use the device's regional settings. A range can be set with a minimum and maximum value. Only values including and between the minimum and maximum will be allowed to be entered into the Numpad point. A limit can be set to only a specified number of digits to be entered into the Numpad point. In the sample project basic_point_samples.ppc there is a Numpad Point page which demonstrates a variety of uses for the Numpad point. Open this project in the Mobile Data Anywhere Designer for a closer at how each point has been customised on each point's properties window.